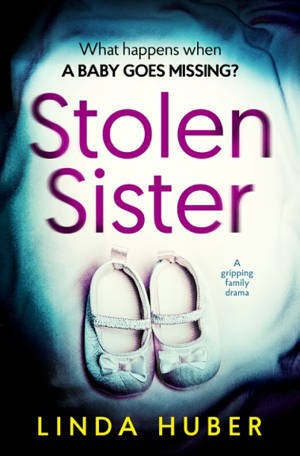 I’m delighted to be on the blog tour for this book today which I absolutely loved reading. The first thing about this book that attracted my attention was the title. Immediately I started to wonder who this man was in his needlecord jacket. That man is Coll, named after the Scottish island, not short for Colin. In his 50s, he is one of those men who comes to life around a woman he feels ‘gets him’. Felicity is one of those women but his poor long-suffering partner of 10 years, Sarah, doesn’t seem to be anymore. 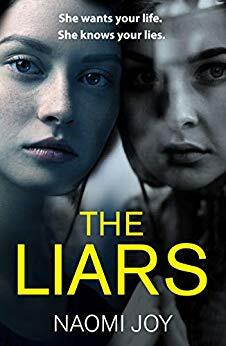 Although Coll is the character around which the story revolves, it’s told from the points of view of Felicity and Sarah. It’s very much a character-driven tale with little plot as such. It’s a slice of life story, covering the short time after Coll meets Felicity. I liked Felicity in many ways but I found her to be quite selfish at times. She’s strong and goes for what she wants (even when that means breaking up her 30 year marriage to a good man). She’s a restaurateur and a mother. But I liked Sarah more for her kindness and her patience even if I did want to shake her sometimes for her seeming devotion to a man who calls her a liability! They were two quite different female characters and I liked the contrast between them. I found this to be a fascinating read. Being a character-driven book means the characters have to deliver and they do here. I found I could imagine each one very well, how they would behave and speak. The two women do a good job of describing Coll too, essentially a weak man who thinks highly of himself and to be honest has few redeeming features. I cared about the female characters. Sarah and Coll visit Venice and without giving anything away, I felt Sarah’s emotions so strongly during their trip. I was also pleased with the ending which I thought was just right. 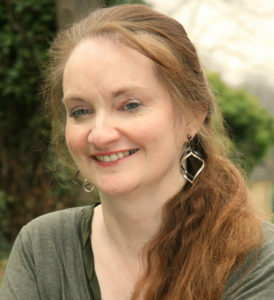 I was happy when I got to the end to find out that some of the characters feature in Linda MacDonald’s other books. I really liked this one and it grew on me more and more as I read on. It kind of crept up on me – a quiet book which had a real impact on me. There’s a lot of empathy in the writing. This is a look at the psychology of relationships, how we can hurt each other and how selfish we can be sometimes. It’s a brilliant look at human nature at its best and worst. I loved it. With thanks to the author and Netgalley for the review copy and to Brook Cottage Books for the place on the blog tour. 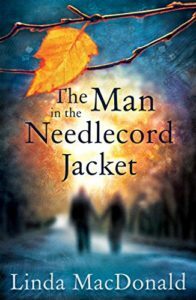 The Man in the Needlecord Jacket is available now in ebook and paperback. 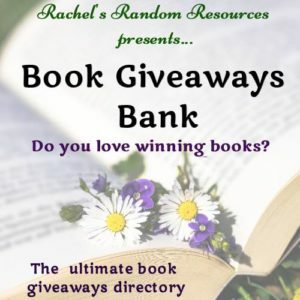 I also have a fantastic giveaway for you. I just wish I could enter it myself. 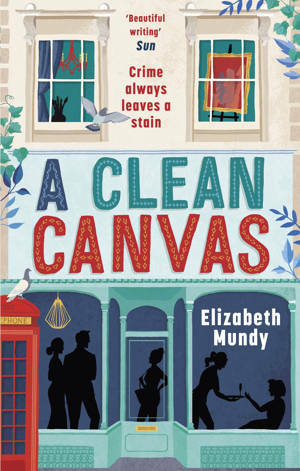 This looks great – added to my TBR! That’s good to hear, Christina. I’m sure you will like it. That’s great to hear Christina. Thank you! Great review. 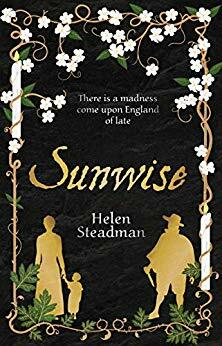 I have had my eye on this book for a while as I love very character driven books. That cover is gorgeous too. I’m so pleased you liked my review, Linda. Thanks for commenting. 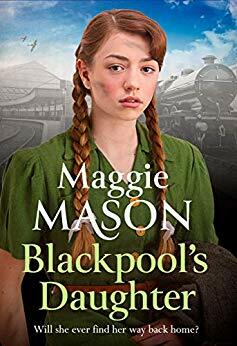 Right up your street, Abbie, if you like character driven books as this is most definitely that! 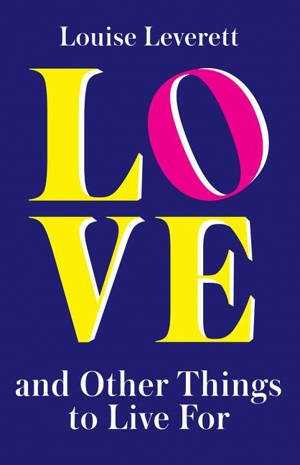 It is a lovely cover – it would have caught my eye if the title hadn’t.